New vehicle pricing includes all offers and incentives. Tax, Title and Tags not included in vehicle prices shown and must be paid by the purchaser. While great effort is made to ensure the accuracy of the information on this site, errors do occur so please verify information with a customer service rep. 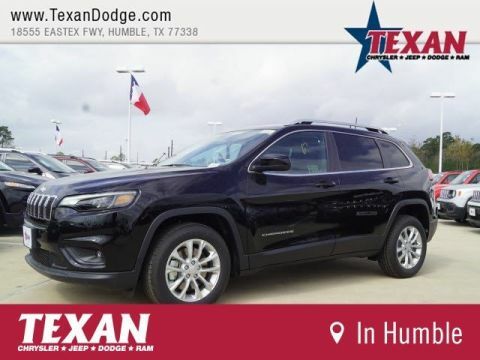 This is easily done by calling us at (281) 903-5298 or by visiting us at the dealership. 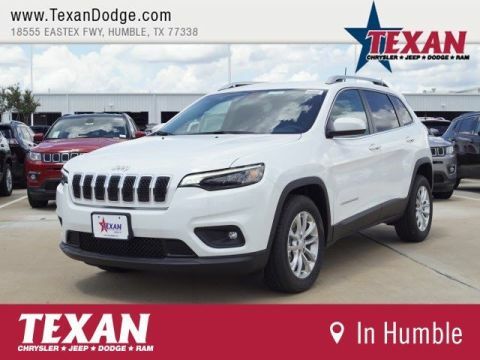 Texan Chrysler Dodge Jeep Ram became part of the Ken Garff Family in 2012. 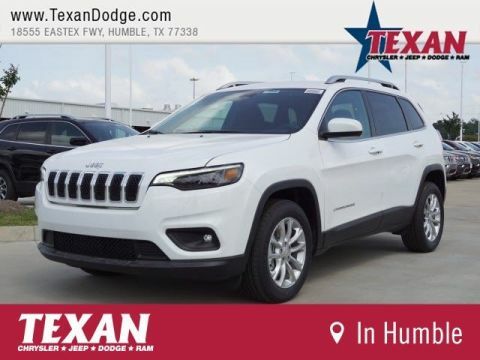 At Texan Chrysler Dodge Jeep Ram, we always maintain competitive new and pre-owned inventories of Chrysler, Dodge, Ram and Jeep vehicles. 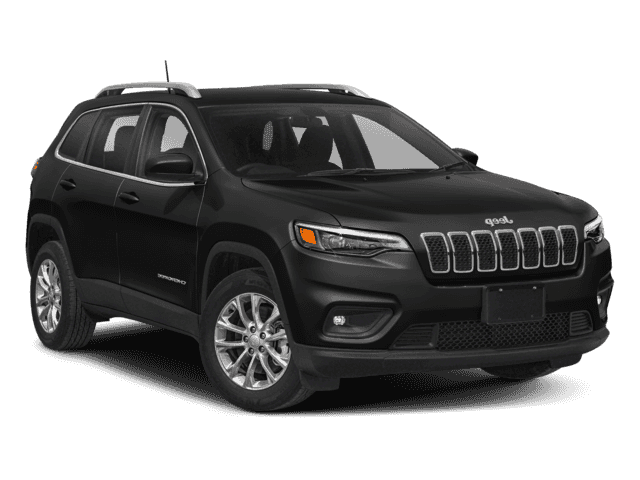 Staffed with experienced sales representatives and top trained technicians, we’re here to provide a fun, easy, and efficient automotive shopping and service experience. 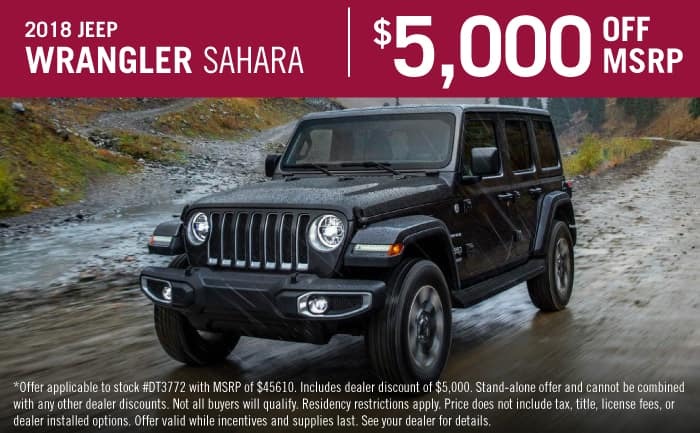 Stop by our dealership today at 18555 HWY 59 N to see for yourself! We help customers from all over the Houston area including Humble, Aldine, Liberty, Baytown, Shepherd, Tomball, and more!